Kaupo Gap combines a staple aviator silhouette with a thin injected nylon frame that is as light as a feather. 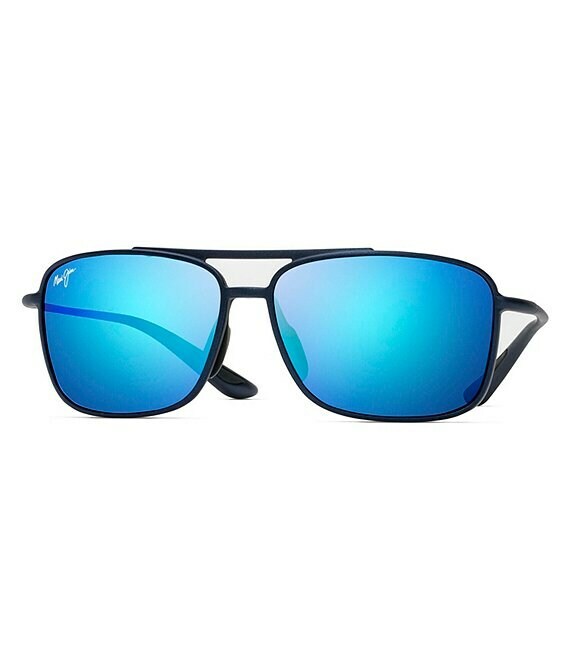 Paired with Maui Jim's most advanced lens material, MauiBrilliant, its features are designed for longer wear time and superior clarity. Kaupo Gap is the perfect companion for an active or relaxed adventure.